Følgende tekst er på engelsk, da den er fra vores internationale database. This trial software for MagniLink S / MagniLink PRO / MagniLink Vision is completely free and fully functional for 30 minutes before you have to restart the program again. Please note that the latest versions will be automatically installed if True Update is activated. 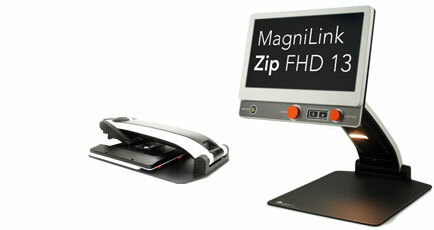 available for all MagniLink S users. Du hittar mjukvaran till gamla MagniLink Student under MagniLink S i menyn. You can find software for the old MagniLink Student under the MagniLink S in the menu to the left. The software for the old MagniLink Student can be find under the MagniLink S in the left menu. You can find software for the old MagniLink Student under the MagniLink S 3rd generation menu above. You can find software for the old MagniLink Student under the MagniLink S menu above. Du kan finde software til gamle MagniLink Student under MagniLink S i menuen. Sie können Software für die alte MagniLink Student nach den MagniLink S Menü oben zu finden. Valikoimasta poistuneen MagniLink Studentin ohjelmistolataukset löydät ylläolevasta MagniLink S kohdasta. You can find software for the old MagniLink Student under MagniLink S New in the left menu.